Religions are often very closely connected to numbers in many ways. Numbers are important in many aspects, at times they are directly related to how we celebrate different festivals and in some cases how the religion practices, rituals revolve around them, The Number 108 is one such number. This number is associated with various religions and holds great importance in religions like Hinduism, Buddhism, Jainism, Jewish culture and Islam. In Science And Astronomy, This Number Has Some Very Interesting Relations. 1. The average distance between the Earth and the Sun is to the diameter of the Sun multiplied by 108. 2. The average separation between the Earth and the Moon is equal to the diameter of the moon multiplied by 108. 3. Also, the diameter of the sun is almost equal to the diameter of the earth multiplied by 108. According to Hindu Mythology, the Mukhya Shivanagas are 108 and therefore there are 108 Shiva sects. 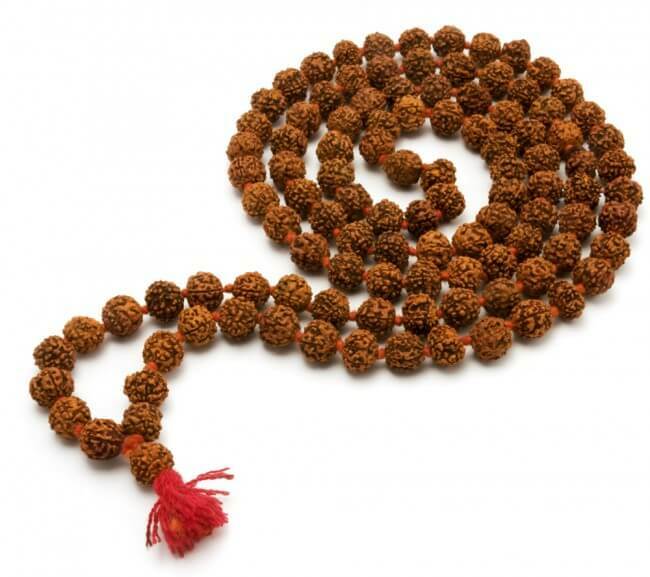 Lingayats, use 108 Rudraksha Beaded Mala for chanting the Lord Shiva’s name 108 times in the early morning puja. In the recital called Namajapa, 108 recital of the 108 names, Gopis of Vrindavan is chanted 108 times using a 108 beaded mala. This practice is considered sacred and is often done before religious ceremonies. In the Sri Vaishnavite tradition, Lord Vishnu has 108 Divya Kshetras which are called Divya Desams. Always were the 12 prolific poet-saints who wrote the devotional poems about the 108 adobes of Lord Vishnu. The legend about how the Devas and Asuras churned the Amrit (elixir) out of the ocean involved 108 of them. 54 were pulling the serpent from one side and 54 from the other side. This is very well depicted in the Angkor Wat temple in Cambodia where 5 monumental gates of the fortified holy city of Angkor Wat are guarded by 54 giant statues of Gods on the left side and 54 demons on the right side. As per the Indian scriptures, the number 9 denotes Lord Brahma who is considered to be the creator of the universe. When the individual digits of 108 are added up we get 9 as the sum. Also the number 9 has some really interesting results in mathematics. In Hinduism The Number 9 is also very important as Rishi Vyas, created 108 MahaPuran also known as the Upanishads and 9 Purana. Bhagvat has 108000 verses (Shlokas), Mahabharata has 8 chapters, Geeta also has 18 chapters. 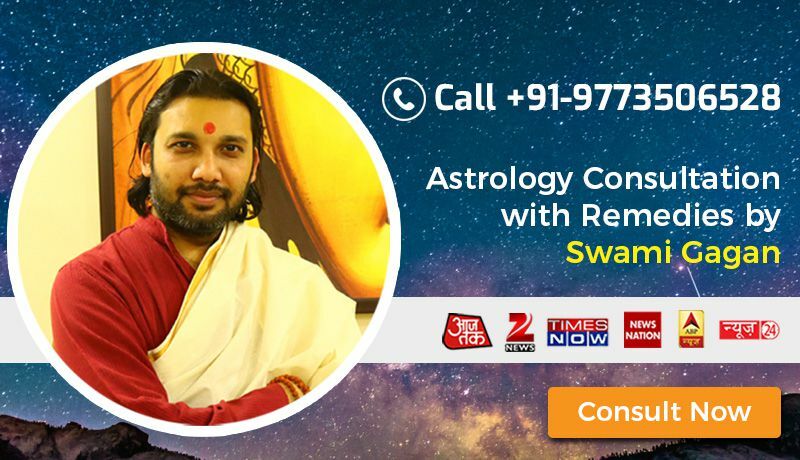 According to Vedas, The Sun is treated as a God and the Sun has 12 Zodiac Signs. Sun is also related to Lord Brahma who represents the number 9. This relation on multiplying gives us 12*9=108. 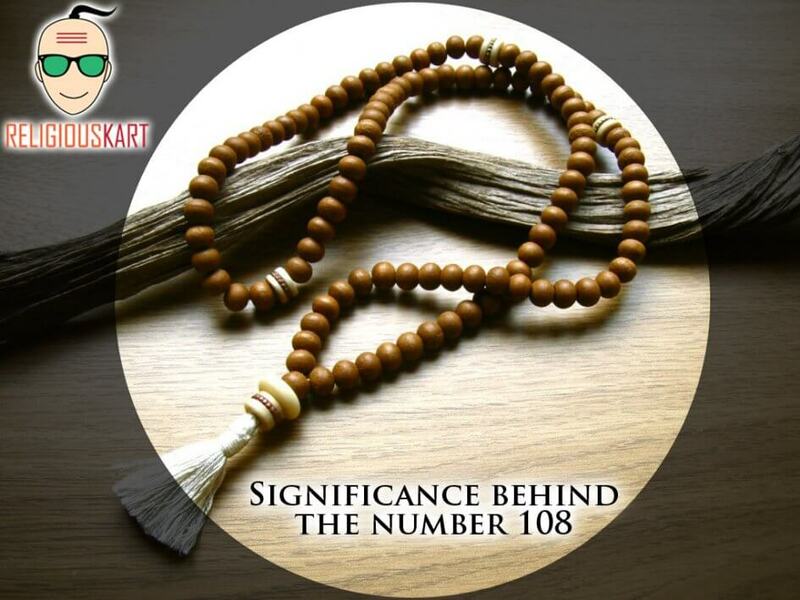 Therefore we must realise that 108 is a very sacred number in Hinduism. It’s actually a cool and useful piece of info. I’m satisfied that you just shared this helpful information with us. Please stay us up to date like this. Thanks for sharing.